But how well do the various toilets function? To find this out, Testfakta Research, on the instructions of Cinderella Eco Solutions, carried out a comprehensive laboratory test of all the incinerating toilets sold on the Nordic market. 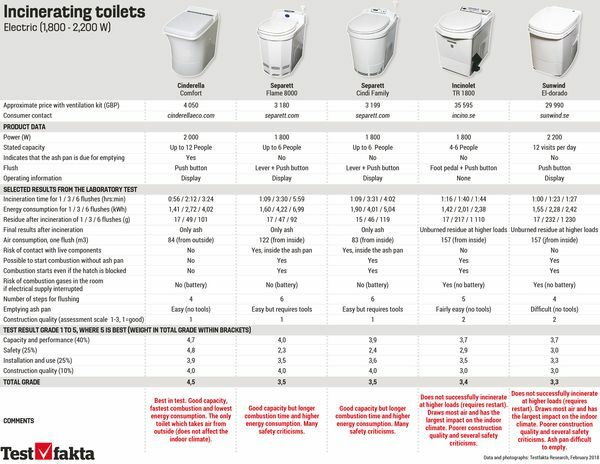 Testfakta Research, on the instructions of Cinderella Eco Solution AS, carried out a comparison laboratory test of electric incinerating toilets. The laboratory tests were performed by RISE (Research Institutes of Sweden) Built Environment Division, Energy and Circular Economy Department. 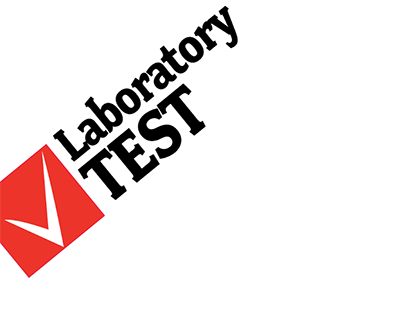 To read more about how the laboratory test was performed and how the results were evaluated, please click here. What is an electric incinerating toilet? An electric incinerating toilet is a toilet in which urine, faeces and toilet paper are incinerated at high temperature. The incineration process heats the waste to a temperature of 500 – 600 °C. The gases produced are vented through a flue pipe. The oxygen supply for combustion is taken either from the indoor space or direct from outside. A fan is fitted to the toilets to ensure that the flue gases are vented. 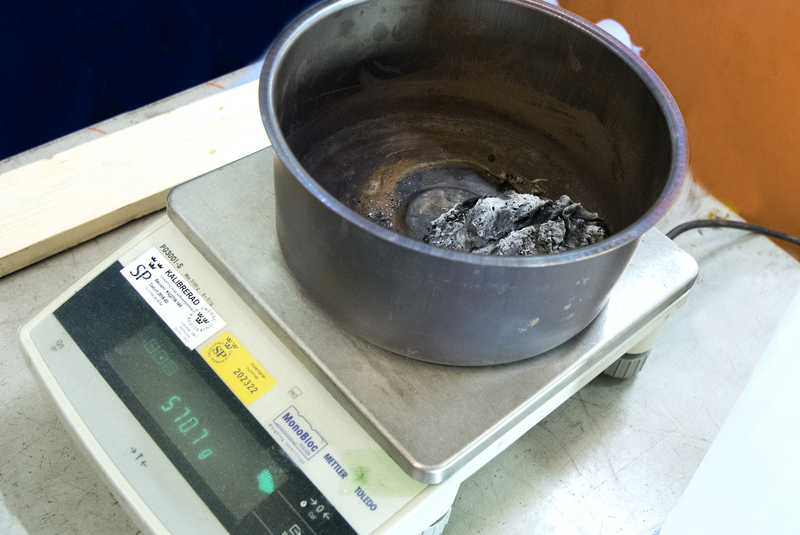 After the incineration process, the ashes are collected in an incineration chamber (ash pan). Incineration is efficient, and the quantity of ash produced is limited, which means that it will probably not be necessary to empty the ash pan more than once a week in normal use. 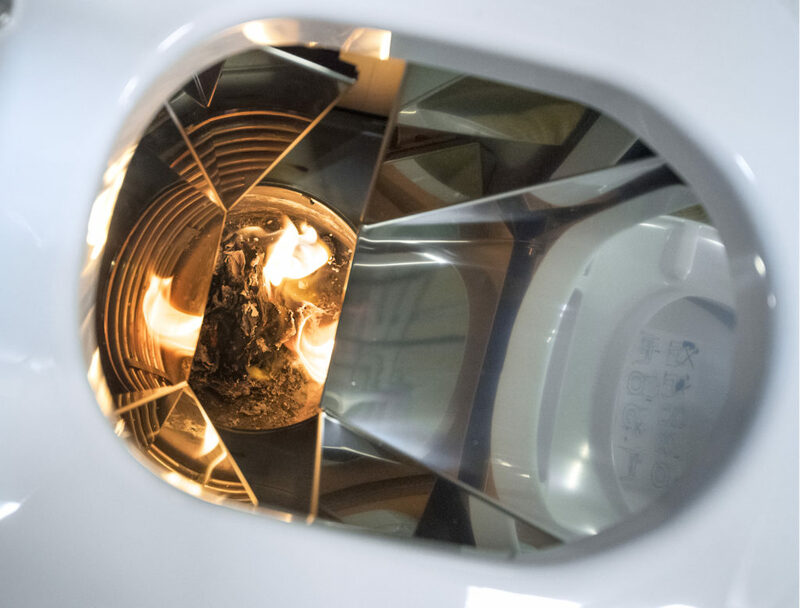 Before you buy an incinerating toilet, it is a good idea to think about the level of service you can expect from each make – just in case something goes wrong with the toilet. There is a massive difference in the number of service centres and where they are located between the different manufacturers. It might be necessary for you to dismantle your toilet and drive a really long distance to the closest service partner. The guarantees that manufacturers provide for incinerating toilets vary in length, and it is really worth reading the small print. Separett’s three-year guarantee does not cover ”normal wear and tear, corrosion or defects in the surface”, and some components have a one-year guarantee. Fritidstoa’s three-year guarantee, however, applies to the whole toilet. The five-year guarantees provided by Sunwind and Incinolet have limitations. Sunwind excludes electronics and wearing parts – these have a two-year guarantee. Incinolet excludes certain parts from the guarantee completely. Even if the guarantee defect is one that you cannot rectify yourself, you will still have to take the toilet out yourself and drive it to the nearest retailer or service workshop. That is why it is a good idea to check how far away you are from the nearest reception point before you make the final decision to buy.